On the bill this year there's the likes of Daddy Yankee (one of the guys behind 'Despacito'), The Jillionaire (one-third of Major Lazer), British shoegaze legends Slowdive, hard-to-define-but-brilliant producer Oneohtrix Point Never and Shanghai's alternative electronic music power couple 33EMYBW + Gooooose. 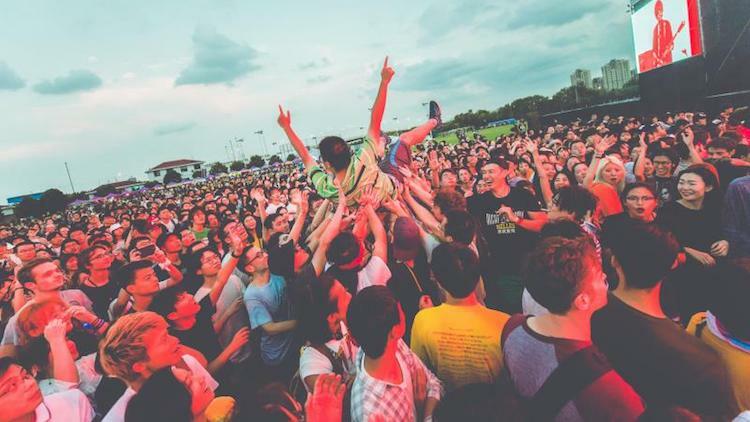 We have a pair of weekend passes to giveaway (worth 1,560RMB – which really makes that metro ride way out on Line 6 well worth it). 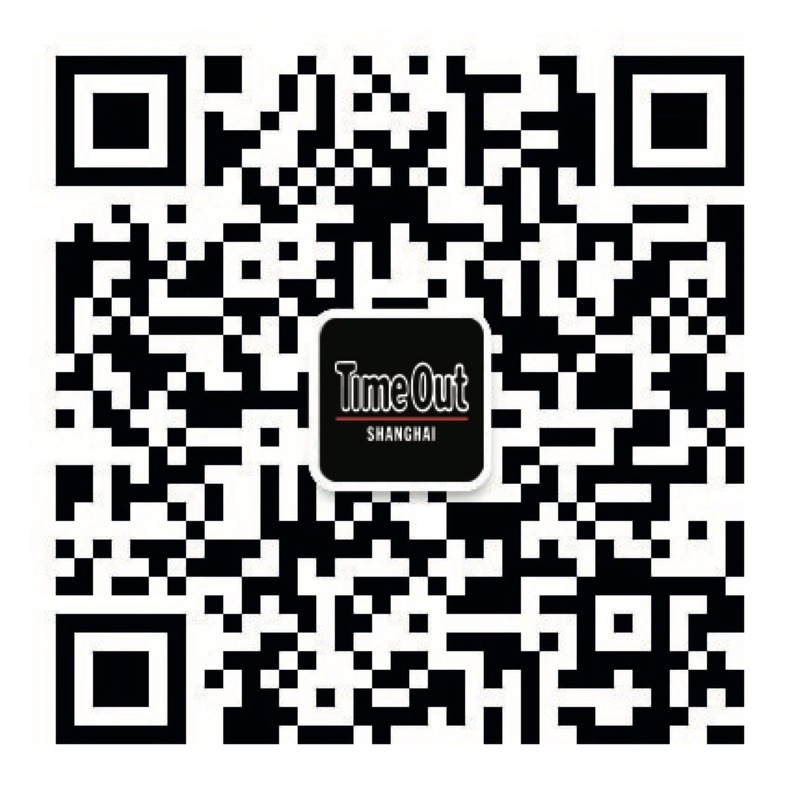 For a chance to win, scan the QR code below to follow the official Time Out Shanghai WeChat account (ID: timeoutshanghaieng) and send us a message saying ‘I want to win: C&G’ with your name, mobile number and WeChat ID. The competition closes Thursday 13 at midnight.